Risør has a rich history as one of the largest seafaring towns in Norway for sailing ships. Visit the coastal culture centre to learn more about the fascinating history, learn how boats are being built and visit the town's annual wooden boat festival, Trebåtfestivalen. 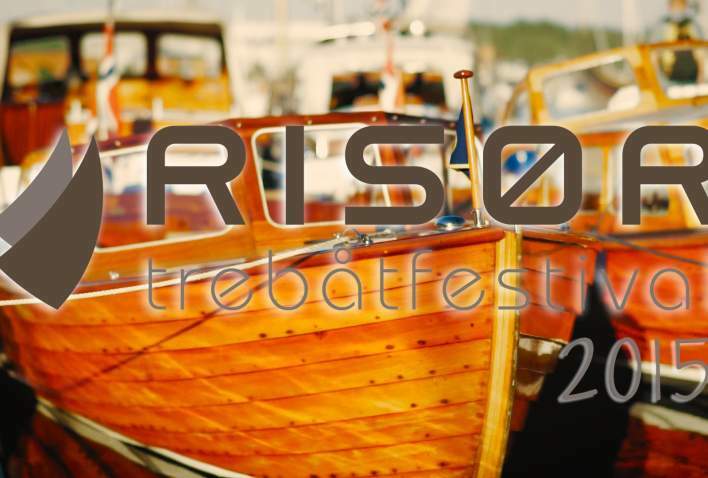 In the first weekend in August, visitors can experience Europe&apos;s largest and oldest Wooden boat festival called Risør Trebåtfestival. During the festival, visitors can enjoy a myriad of concerts and other entertainment in the city and harbour. Old wooden vessels are lined up at the marina which is a great opportunity for photos. There is also a separate regatta for wooden boats during the festival. Risør has a very active environment of wooden boat builders located in boathouses just outside of the town centre at a place called Moen. Restoration, repairs and construction takes place here. Risør Kystkultursenter (coastal culture centre) is located here to collect, preserve and exhibit boatbuilding history. In 1994, one of Norway&apos;s most famous sailing ships was built at Risør Trebåtbyggeri in Buvika and is called "Den Sorte Dame" ("The Black Lady"). This boat is used at Kristiansand Zoo by the famous pirate Captain Sabeltann in shows and activities. Risørflekken is a whitewashed stone hill top which is a very old beacon ships could use to guide themselves into the harbour in poor visability. 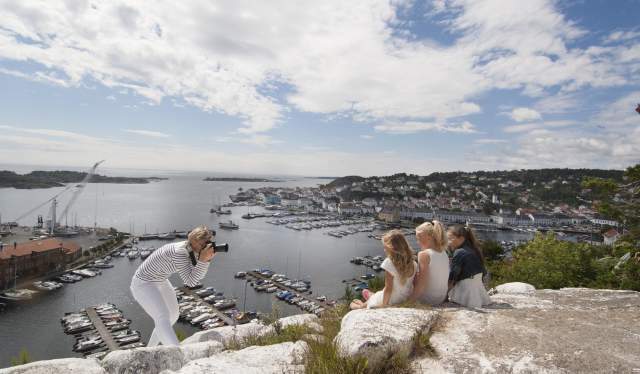 From this location, there are great views over the white wooden town Risør archipelago and the island of Stangholmen. Risørflekken is a very popular viewpoint in Risør, and also part of the popular recreational area Urheia. At Christmas Risørflekken is decorated with a large Christmas star.